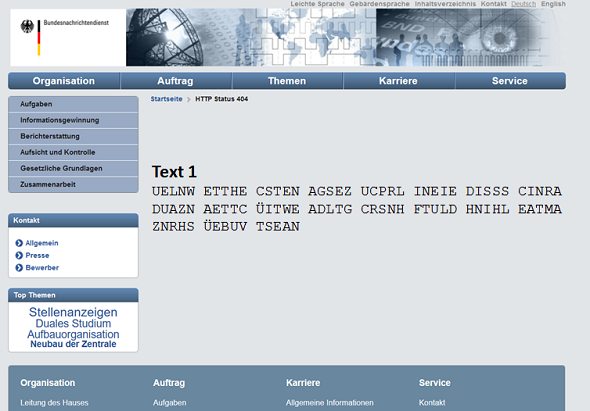 In 2013 the German intelligence service BND published four challenge ciphers. 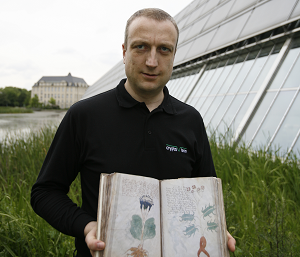 To my knowlege, the solutions have never been published. 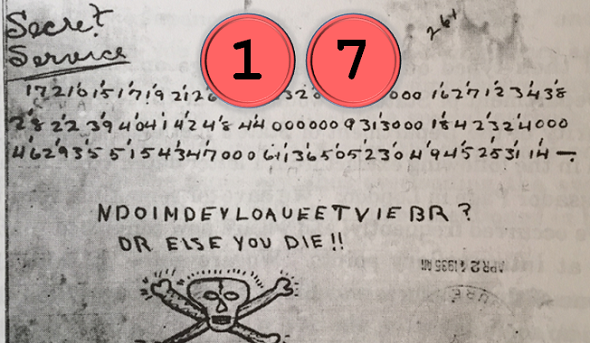 In 1935 US president Franklin D. Roosevelt received an encrypted letter from an anonymous person. The solution of the main part is not known. 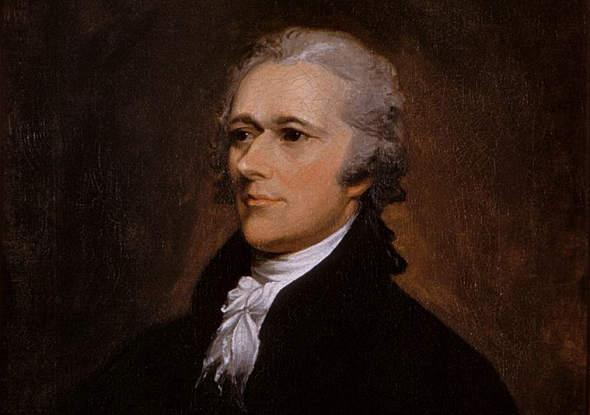 Alexander Hamilton, one of the Founding Fathers of the United States, has become especially popular since a musical was written about him. Hamilton left behind a 26×26 turning grille. 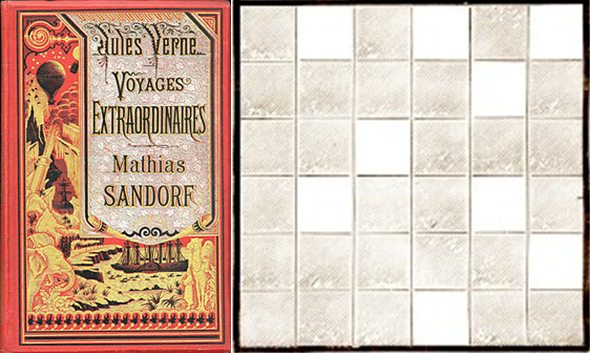 In the novel Mathias Sandorf by Jules Verne the use of a Turning Grille is described. 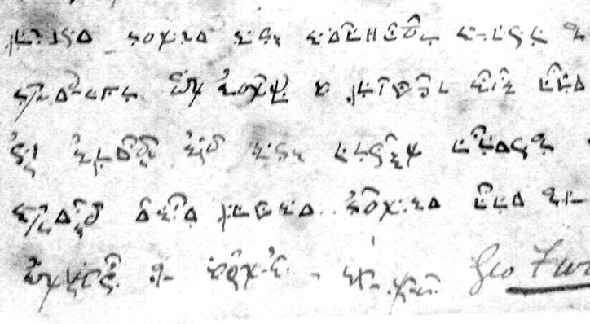 Does a reader know other encrypted messages of this kind? In 1873 George Furlong, official at the soccer club Luton Town FC, sent an encrypted letter to his sister. Can a reader break this encryption?